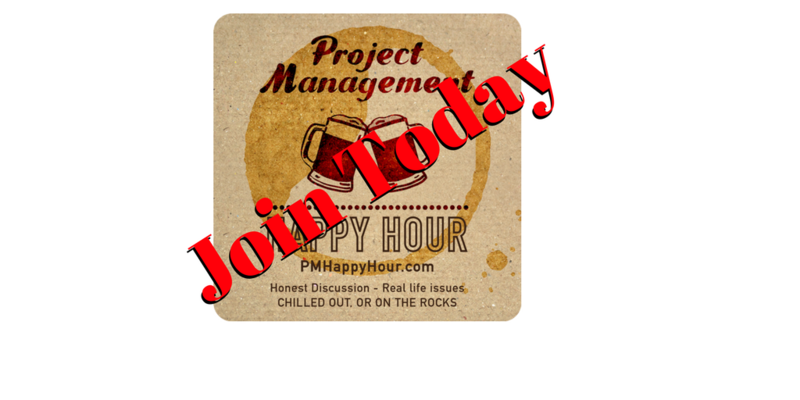 A quick announcement to let everyone know that our Project Management Happy Hour Membership is now LIVE! The first 24 people that sign up will be able to sign up for a 20 minute 2:1 session with Kim & Kate! 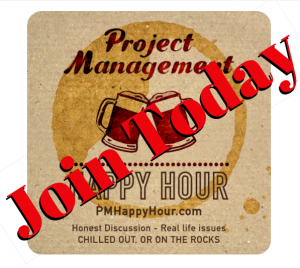 You can use this for Q&A, a coaching session, or just to chat it up.